Microsoft's speech recognition system has reached "human parity"
One area that has struggled to keep pace with advancing technology is speech recognition. Due to the enormous variations in the way people speak, perfecting these systems has proved difficult. But Microsoft says its new experimental software is able to identify words in a conversation as well as a human can. Microsoft announced the breakthrough in a blog post yesterday. The team from Artificial Intelligence and Research reported that its software has reached “human parity,” in that it can transcribe conversations with an error rate “about equal” to professional transcriptionists – 5.9 percent. PC World notes that only five years ago, the most cutting-edge speech recognition technology had word error rates of 20 – 25 percent. Microsoft managed to hit 6.3 percent last month, and today’s report is the first instance of it dropping below 6 percent. “Even five years ago, I wouldn’t have thought we could have achieved this. I just wouldn’t have thought it would be possible,” said Harry Shum, executive vice president for Microsoft’s artificial intelligence and research group. The researchers used the Computational Network Toolkit (CNTK) – a homegrown system that is available on Github via an open source license. The kit’s ability to process deep learning algorithms across multiple computers enabled the team to vastly improve its research speed. Microsoft points out that the system isn’t perfect – it doesn’t recognize every word. But neither do people. Like humans, it can mistake words like “have” for “is,” or “a” for “the,” when transcribing. Microsoft didn’t say when the software might appear in commercial products, and it still needs more fine-tuning to work in real-world situations where there is often background noise. One of its more obvious applications would be integration with Cortana. 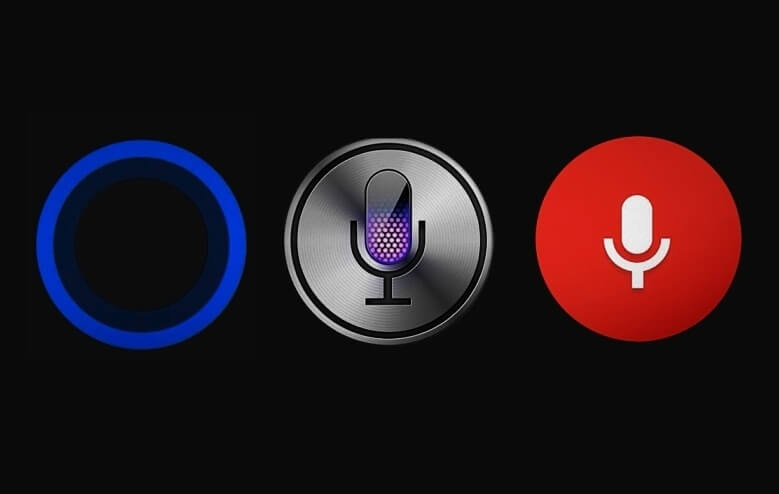 "This will make Cortana more powerful, making a truly intelligent assistant possible," said Shum.